Tickets are on sale now for “The Stars Salute St. Bernard Academy” featuring The SteelDrivers, Rodney Crowell, Aberdeen Green and more on the stage of the historic Ryman Auditorium on Thursday, April 18, 2017. More talent announcements are forthcoming. The event is produced by music industry veteran Paul Worley. Tickets are available at the Ryman Box Office or by visiting the school’s website here.  The three-hour benefit concert is a celebration of St. Bernard Academy (SBA), the city’s very first elementary school founded by Sister Mary Catherine McAuley of the Sisters of Mercy. SBA joins Fisk University, St. Cecilia and Montgomery Bell Academy as the four oldest schools in Tennessee. Artists will perform short sets accompanied by Nashville’s premier house band, as well as surprise pairings and more special guests to be announced. “St. Bernard Academy is home to many students whose parents are involved in the Nashville music community and we are thrilled to be able to be a small part of the school’s storied history,” says Tammy King, founding member of The SteelDrivers and parent of a St. Bernard Academy student. “This school is steeped in tradition and history, just like Nashville, and we have loved being a part of the esteemed institution,” she added. The 2016-2017 school year marks the 150th anniversary of St. Bernard Academy’s founding by the Sisters of Mercy. The entire school year has been filled with activities to honor the legacy of excellence set forth by the Sisters of Mercy, and to celebrate the many years ahead. Tickets start at $46.50. MusiCares will be the recipient of a donation in honor of the performing artists that will be presented during a special recognition by members of the SBA student body.